GOKELET is a Surulere fast rising act with a unique voice that makes him stand out from peers. 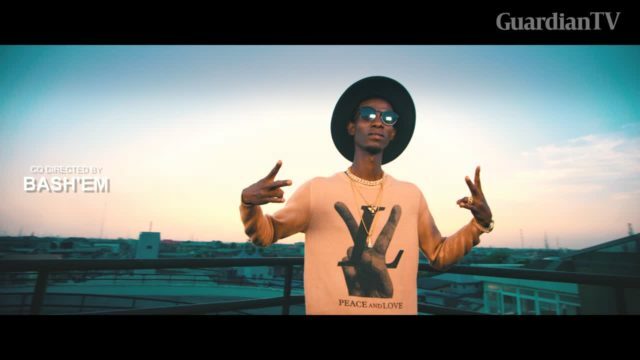 He recently drops the visual of his song 'Iyanu Mashele' featuring Reminisce. The aim of the song is to make the street feels that miracle would happen someday.